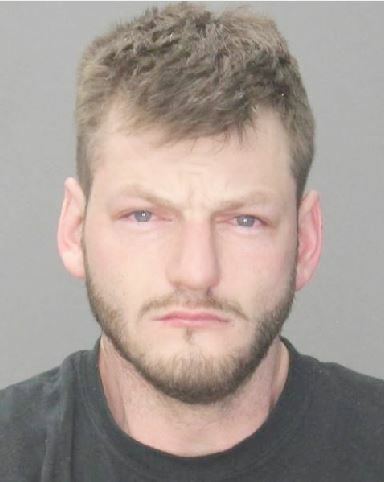 On January 22, 2019 during the late evening hours, Richard McInturff, age 28, of 146 Jersey Avenue, Port Jervis, was charged with three felony counts of Criminal Possession of a Controlled Substance in the Third Degree with Intent to Sell, Class B Felonies, based upon a month long investigation into the sales of the narcotic drug heroin in the area of Jersey Avenue located in the City’s Fourth Ward. The arrest is the result of an undercover surveillance operation on Jersey Avenue where the defendant was found in possession of ten individual packets containing a mixture of heroin/fentanyl with the intent to distribute. Police continued their investigation and executed a Port Jervis City Court Search Warrant upon his premise and recovered an additional 170 packets containing a mixture of heroin/fentanyl, packaging materials and a quantity of United States Currency. The defendant was held overnight in the Port Jervis City Lock-up, arraigned in Port Jervis City Court and remanded to Orange County Jail in lieu of $50,000.00 bail pending Grand Jury evaluation. The Orange County District Attorney’s Office is prosecuting this case. If you see something, say something. Please report illicit narcotics activity occurring in your neighborhood to the confidential Port Jervis Police TIPS Line at 845-858-4003.